Long ago, film companies and big motion picture studios controlled not only the landscape of movie-making, but what was marketable as well. Quite obviously, nothing has changed in that respect. But in the Golden Age of Hollywood (very roughly gauged as between 1927’s The Jazz Singer to the late 1950’s) even the biggest of the big – RKO, MGM, Paramount and 20th Century Fox – often bowed their heads to the most important asset of their films: the bonafide star. 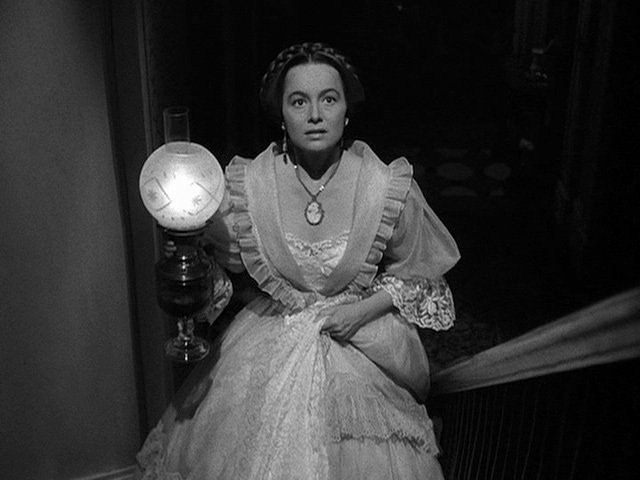 In 1947 Olivia de Havilland, perhaps the most prolifically accomplished and powerful actresses of her time along with Bette Davis, was in the audience of Augustus and Ruth Goetz’s Broadway production of “The Heiress”, based on an 1880 novel by Henry James. So intrigued was she by the story that she wired prominent director William Wyler and encouraged him to fly to New York and see it himself. Trusting the actress completely, Wyler immediately sent for his things and flew to New York. 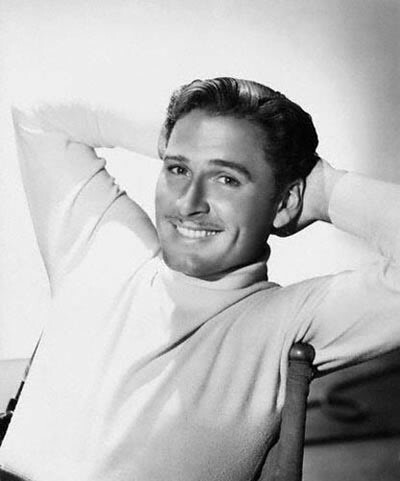 Following the show, this time it was he who phoned de Havilland, and described how he was so taken by the play he had already offered the Goetz’s $250,000 for the rights and $10,000 per week for a workable script. De Havilland hadn’t just recommended a decent play to a friend in this case, however; she had another motive in mind. It was to be a movie, a big film, yes – but she was going to play the star. Such was the ultimatum she gave to Wyler, who accepted the idea straightaway. The idea that an actor, let alone a woman, could not only convince her era’s most accomplished director to see a play on a whim but then demand to star in its screen version, is so informal it’s almost laughable. But such was the state of things in Hollywood then; not a claustrophic spider’s web of agents, publicists, secretaries and advertisers like it is now, but a working network of people accomplished in all aspects of the organization, who took one another on their word with a gamble that often heralded great success. Not that the time period was by any means enlightened or ahead of its time. De Havilland herself in 1947 mounted a lawsuit against her own studio, Warner Bros. Frustrated by roles that typecast her as the damsel in distress, de Havilland often rejected parts that came her way. Following the laws afforded to studios at the time, Warner counted these rejected roles as “suspension time”, which was added to the end of her contract duration, thus allowing studios virtually unlimited control over their actors’ contract length. De Havilland, backed by the fledgling Screen Actors Guild, won in the highly publicized legal ruling. To this day known as the De Havilland Law, the precedence allows for a seven-year limit on studio contracts, but more importantly was the first step in allowing studio actors more freedom in choosing their roles. 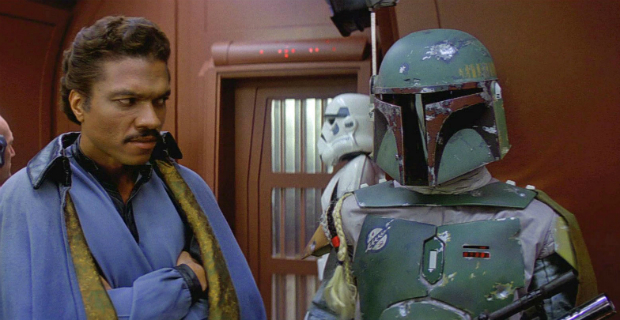 But, ironically, sometimes an actor’s most celebrated role still came from their studio’s direct influence. Paramount Pictures, tagged to produce The Heiress with Wyler at the helm, did their own demanding – specifically in the casting of new and exciting heartthrob Montgomery Clift as Morris Townsend, the charming and handsome suitor to de Havilland’s hapless, shy spinster Catherine Sloper in well-to-do 1840s New York. Only Clift’s third film, it would be the catalyst for his very quick rise to stardom in the early 1950s. As the charismatic and entrancing Morris, Paramount got exactly what they wanted in the smooth charm of Clift. 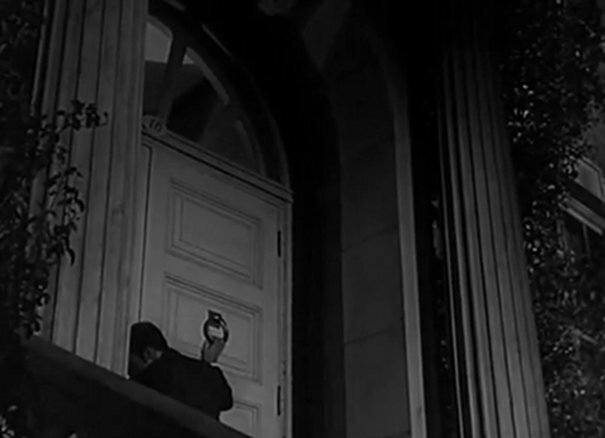 But as his character deepens, and the question of whether he truly loves Catherine as he says or is more enamored with her heiress’s money comes into play, Clift’s reputation as a method actor solidifies. In a bygone era where films and their giant dollar tags literally depended on the marquee name, stories and plots swayed to an actor’s prior roles, popularity, and in Clift’s case, impact on female filmgoers. This was so vital to the film’s production that the character of Morris had to be altered from the Goetz’s play dramatically. Instead of an obviously villainous swindler of hearts and purses the role shifts to a pleasant and magnetic romantic, capitalizing on Clift’s leading man image and effectively transforming the film’s lasting impressions considerably. And successfully. Under the wizened eye of Wyler a typical upper-class Victorian weepy becomes a dark, dramatic and agonizing story of love in the lens of greed and imperfection. The less obvious truths of the film make it more mysterious, more alluring, and more affecting. Did Morris only stand her up truly because he didn’t want her to lose her inheritance? Was he actually honest the whole time? The answer should be evident, but the story is refreshingly open-ended in its possibilities even while being definitive in its conclusion – and chilling. The Heiress meshes the power of superstardom with the clout of true talent. De Havilland and Clift are both in their primes, doing their part pitch-perfectly in a production that was tailor-made by their respective studios for success. In many interviews following On the Waterfront and A Streetcar Named Desire, Marlon Brandon actually credited his friendship with Clift, and the rigors the actor went through to inhabit his roles fully, with helping influence his own famous style. 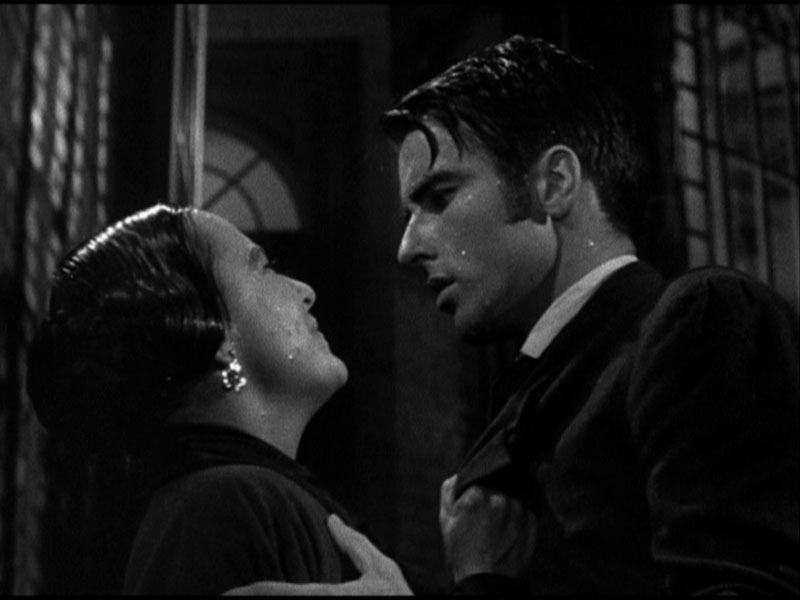 In one of his most unexciting roles as Morris, Clift nevertheless adds something deeper in his own personal style. While nothing is proven directly whether he is a shameless charlatan or indeed an honest, lovesick quixotic, there are moments in which the camera lingers on his face and the emotions are exquisitely shown in the most slight of detail. A raised lip in a semblance of what could be a victorious grin, a haunted, exhausted look to the floor – Clift makes these images clear in sight, but mysterious in origin. A true success at the beginning of a career that faded all too tragically. De Havilland, of course, is the true vehicle of the entire picture. Never afraid to look her worst – a year earlier in The Snake Pit she portrayed a wild-eyed schizophrenic in a mental asylum – de Havilland is truly, painfully on point as the plain, shy Catherine Sloper. So thoroughly is this character inhabited that the transformation that powers the film’s climax comes across as an unnerving surprise, almost as if two actresses encompassed the same role in different chapters. For this the incomparably accomplished de Havilland was nominated for her fourth Academy Award for Best Actress, which she won. It was one of four that the film – truly the actress’s brainchild – rightfully earned. The delightful thing about stage dramas is that, when done right, they give an unequaled opportunity for talent to arise. A simple story, in a humble setting, with minimal actors – it gives occasions for truly great actors to shine. The Heiress is a great, dark drama that challenges the perceptions of society, family and love, and its success is both a tribute to the studios that cover all grounds to have it just the way they like, and the actors who have to stand tall to get just as much of a say.